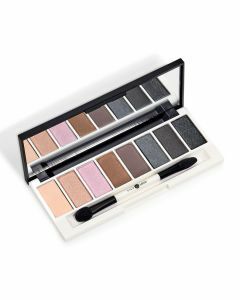 NEW Lily Lolo Pressed Eye Palettes from London Beautiful collections of eight pressed eye shadows in wearable, neutral shades for every skin tone, perfect for creating a natural daytime look with darker shades for added drama. 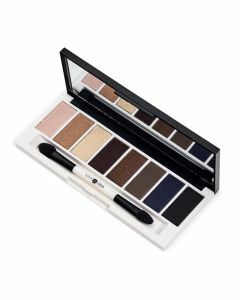 Its all sleekly tucked inside a slimline compact with a double ended applicator. Vegan. GMO Free. Gluten Free. Fragrance Free.